“Mountainous” or “highland”, or Why will sea level be considered in Zakarpattia Oblast? Ukrinform’s publication features how a working group worked on the Mountainous Areas’ Development Strategy in the Zakarpattia Oblast. MinRegion held regular consultations with the heads of the oblast having mountainous settlements on their territory. 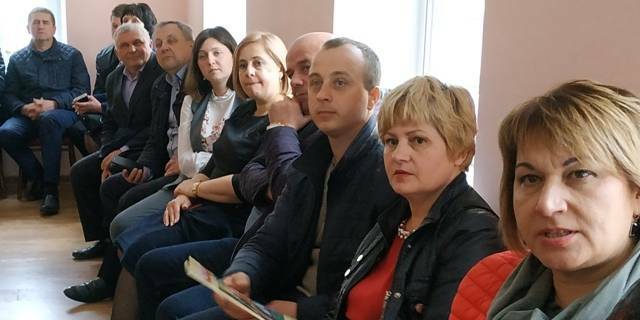 This time, the working group gathered within the walls of the Zakarpattia Oblast State Administration with the participation of the heads of the Oblast State Administration and the Oblast Council, head of the specialised department and U-LEAD advisers, as well as representatives of mountainous AHs of the oblast (there are 2 of them in the Zakarpattia Oblast), officials from yet non-amalgamated mountainous villages and rayons. They talked about the peculiarities of elaboration of the Mountainous Areas’ Development Strategy of the oblast for 2019-2023 years. 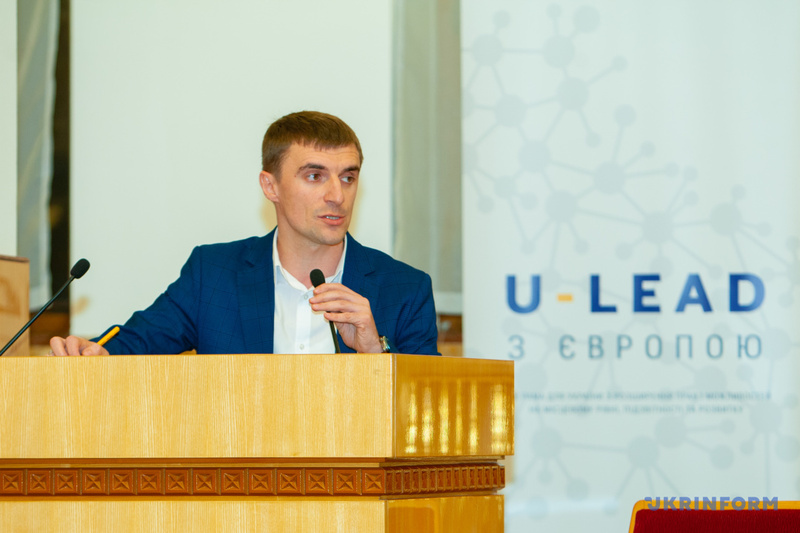 The event was organised by the Zakarpattia Local Government Development Centre, established with the support of the U-LEAD with Europe Programme and MinRegion. 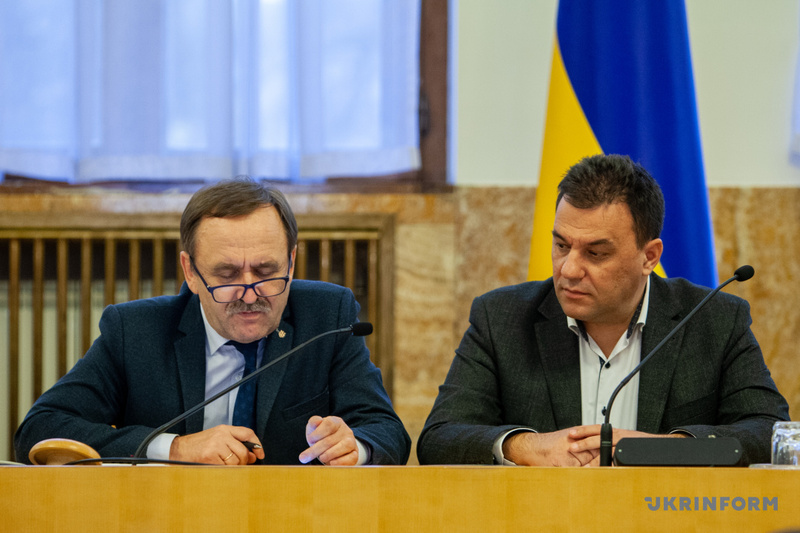 According to Vyacheslav Nehoda, Deputy Minister of Regional Development, Construction, Housing and Communal Services, it is first of all necessary to move away from the definition of “depressive” in relation to the mountainous areas. “Yes, these areas are problematic, but in no case depressive. 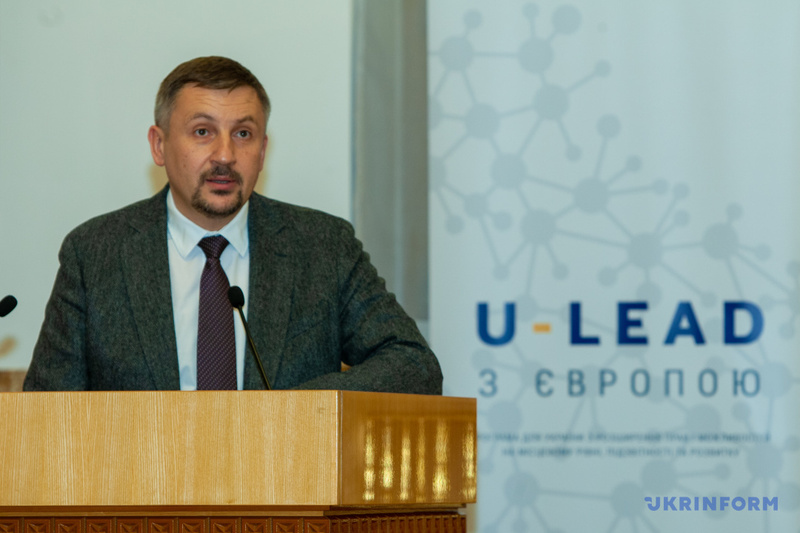 Problems need to be recognised and solved, as it is done in all other regions, and believe me, all of them have problems,” said Vyacheslav Nehoda. According to him, the problems of the mountainous territories of the Zakarpattia Oblast are diverse, from garbage in the mountainous rivers to traffic restoration on the only mountainous airport in the country. “Our task is now to discuss directions of finding solutions to all of these problems in total, which, in turn, will form the basis for further elaboration of the Mountainous Areas’ Development Strategy of the Zakarpattia Oblast. The Deputy Minister stressed that mountainous areas should create a situation in which these regions could earn and enjoy such benefits themselves. “That is why we started with concept development, which should further become the basis for the next document – the issue of whether it will be a separate state programme approved by the Government, or something else, is now in question. 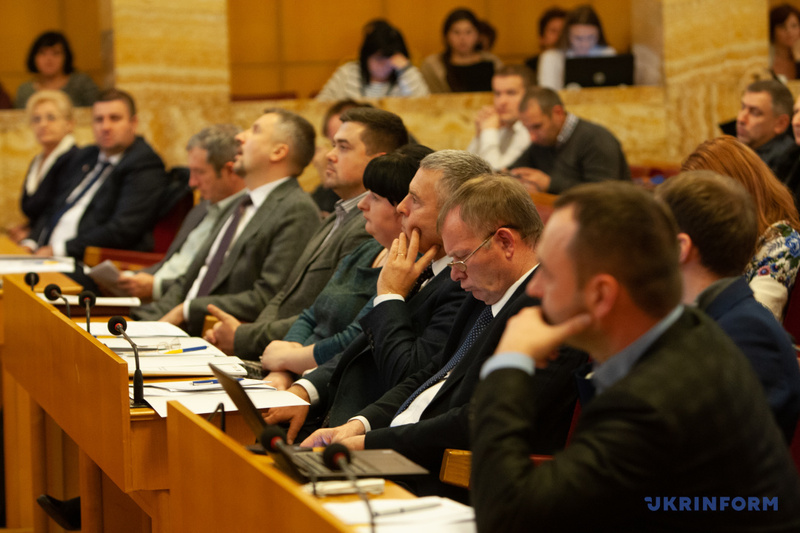 In any case, the Mountainous Areas’ Development Strategy of the Zakarpattia Oblast for 2019-2023 will allow us to expect a certain permanent resource from the budget for the outlined programmes that we can launch here. 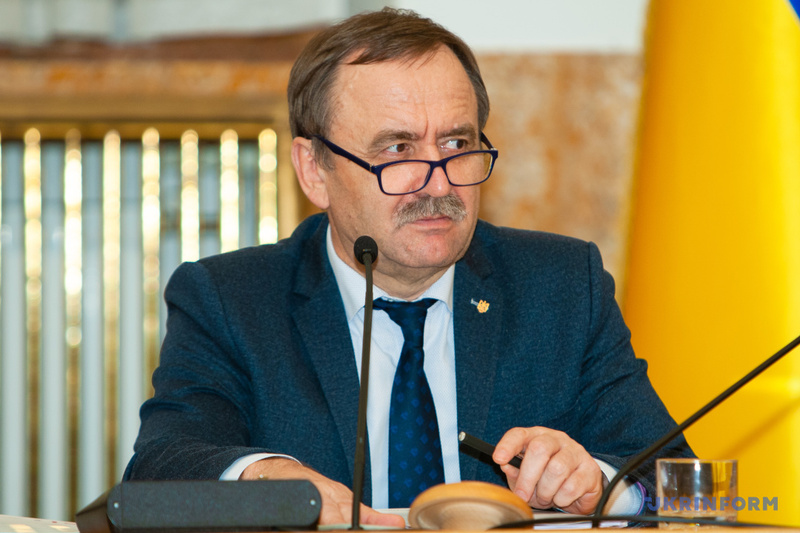 Hennadii Moskal, head of the Zakarpattia Oblast State Administration, emphasised the two aspects of the Mountainous Areas’ Development Strategy of the oblast. “The first issue that needs to be addressed in the new law on mountainous areas is the moment of an increase in terms of “mountainous” interest rates in budget payments. The fact is that they are not currently fixed in the budget, the state allocates funds to the mountainous areas for budget payments, as it does for every other region in the country, and these +20% subsidised “mountainous” allowances, guaranteed by the current law, should be found by the territories themselves. 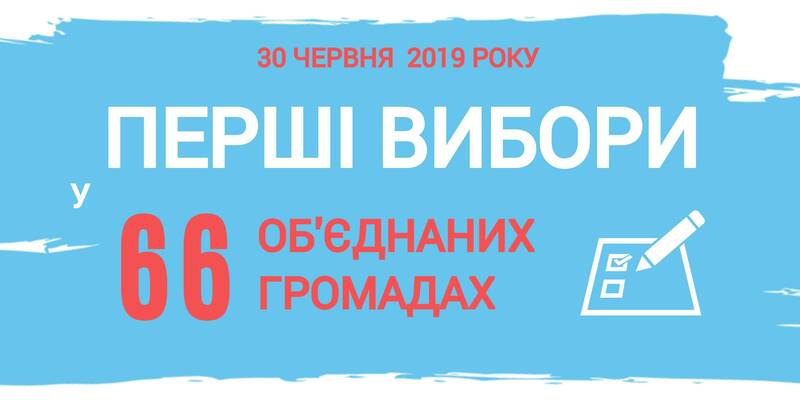 Thus, as a rule, at the end of each year, such hromadas have no funds to pay salaries to budget-sector employees of the rayons,” said Hennadii Moskal. 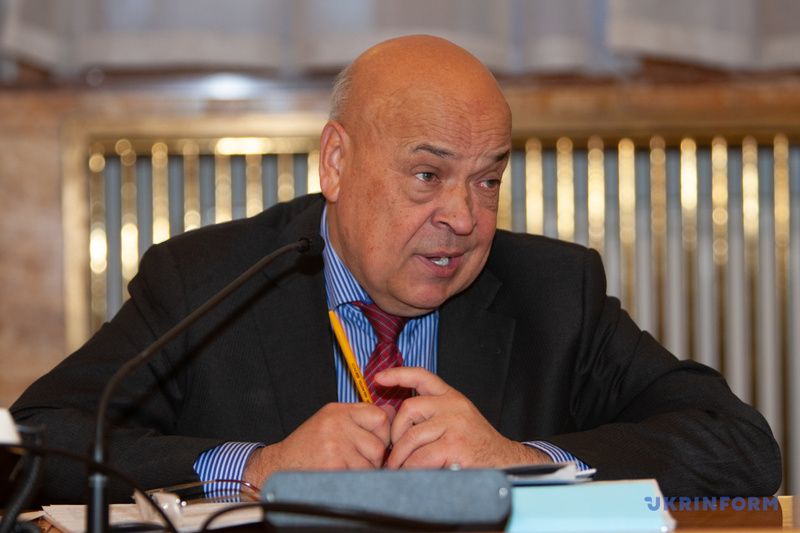 Mr Moskal also noted that the second important issue to be envisaged by law is the difference between the actual “mountainous” and “highland” territories. Mykhailo Rivis, head of the Zakarpattia Oblast Council, noted that it is necessary to abolish the increase in the form of “mountainous” +20%, guaranteed by the current legislation. 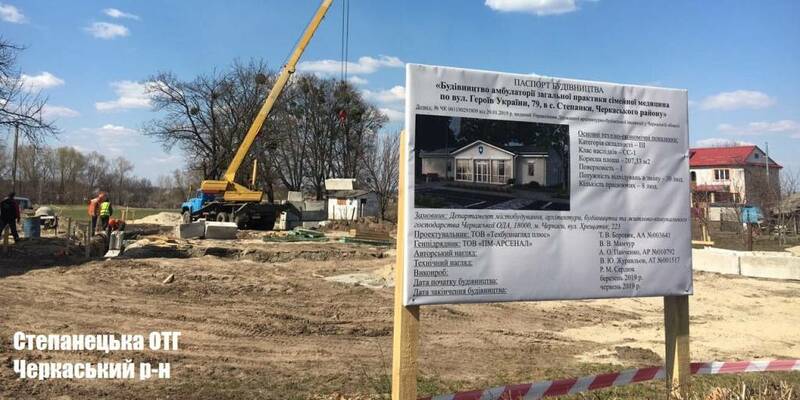 According to the head of the oblast council, it is not necessary to focus on subsidising these depressive regions, but on the contrary – to turn them from depressive into self-sufficient ones. According to Mykhailo Rivis, roads are of high priority. This year, it was possible to carry out repairs of roads in the mountainous Rakhiv, Mizhhirya, Volovets Rayons. They mostly restored roads that had not been repaired for the last 30 or 40 years. The next year the process will continue, he said. Denys Man, director of the Department for Economic Development and Trade of the Zakarpattia Oblast State Administration, stressed that the main tools for the development of mountainous areas today include the SFRD funds. In addition, he said, the Department of the Zakarpattia Oblast State Administration has proposals on the development of a national industrial parks network with a focus on the mountainous areas’ development. Describing the possibilities of mountainous areas in terms of regional policy reforming, Yuriy Tretyak, Technical Team Leader, Regional Development in Policy and Action, U-LEAD with Europe Programme, stressed that the problem of the mountainous areas’ development is a problem of the regions’ development in general. The second is the creation of a single socio-economic humanitarian space. If regional policy had been working in Ukraine until 2014, we would not have had a problem in the East. Our task is to create competitive regions with efficient authorities at all levels: central, regional and local,” said Yuriy Tretyak. According to him, by 2015 the country had a continuous direct distribution of funds. “Now we have a PIT return, we have the SFRD established (in 2019 it will amount to UAH 7.5 billion). How does it work and where is the potential for mountainous territories? First and foremost, it is the transfer of resources to the oblasts and identification of priority in the oblast to direct the funds. U-LEAD has analysed the use of the SFRD's last year funds, and it is not always possible to say that they are distributed by definition. In the mountainous oblasts it is necessary to analyse the situation and understand what needs to be done first and foremost to get a boost for development. Neither Kyiv nor Brussels will do this for you,” said Yuriy Tretyak.